Carbon Fiber Recycling is a sustainable materials company, developing and operating technologies for the recovery of resources from difficult to recycle polymer composites. 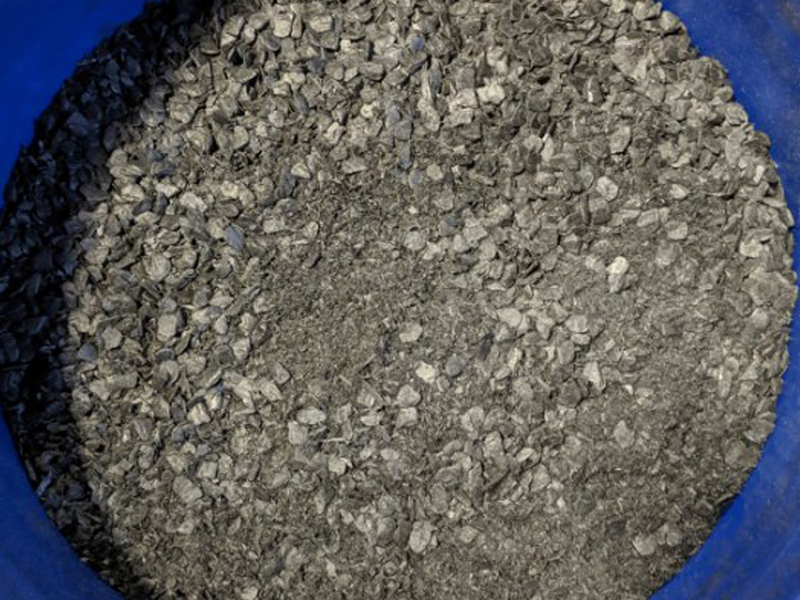 Our special focus is on the extraction of carbon fibers from finished composites, including laminates, trimmings, tooling, R&D and end-of-life components. The recovered carbon fibers are made available in milled or random chopped form. View our most recent project (Car2Can) with Busch Beer here. Have any questions? Feel free to contact us here. Copyright © 2019 Carbon Fiber Recycling.